Welcome to the most diverse, ethnically enthralling gem of the Caribbean. You will touchdown in the heart of the business district of Port of Spain, but you will be only minutes away from some of the oldest cave structures in the Caribbean, sun-kissed beaches and the culinary experience of a life-time. Trinidad welcomes YOU! With a diverse history which features a captivating history of battles, invasions and independence. The Arawaks, the Spanish, the British and the French have all played a part in the melting pot of cultures, cuisines and music that is woven into the fabric of Trinidad and Tobago. Those arriving into Trinidad on a Celebrity Caribbean Cruises, Luxury Cruise Line immediately notice the lush green Northern Range, Trinidad’s mountainous chain stretches the width of the island and is rich in flora and fauna. We’d love to take you Bird watching, where you can see rare birds such as the blue-crowned motmot or the palm tanager or multiple species of hummingbirds. The Asa Wright Nature Centre is the perfect tour to experience the flora and fauna of the Northern range. 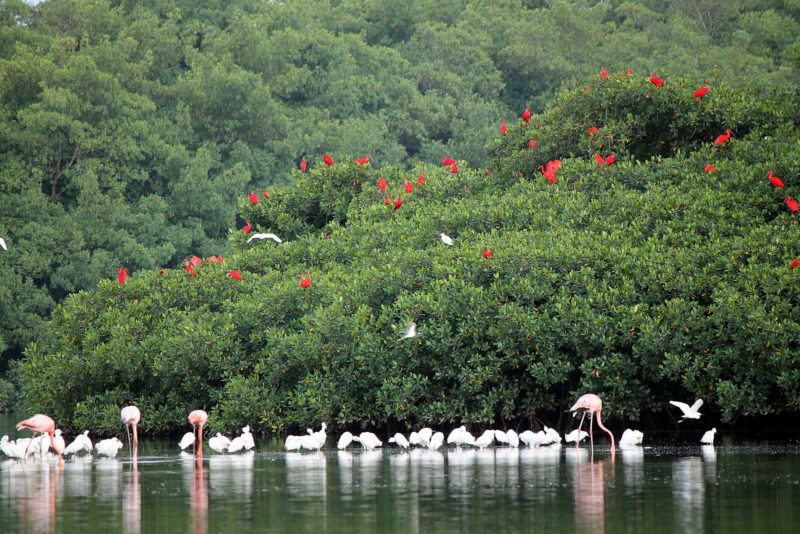 To admire the National bird, the Scarlet Ibis, ducks and gallinules we can visit the Caroni Bird Sanctuary where thousands of red dots come home to the mangroves at sunset. Interested in some peaceful moments? For a little moment of peace, we can visit Mt. 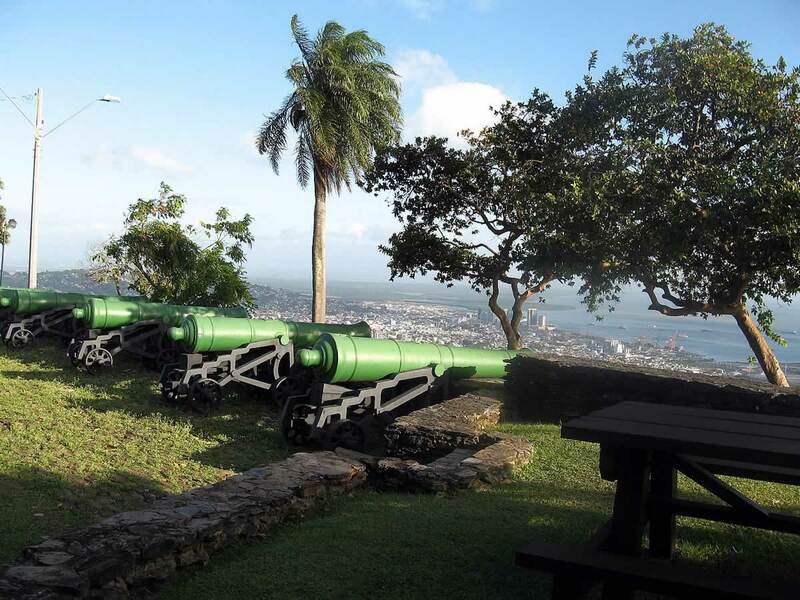 St. Benedict, the largest Benedictine Monastery in the Caribbean, established in 1913. Enjoy afternoon Tea at Pax Guest House located on the slopes of the Northern Range, in St Augustine. 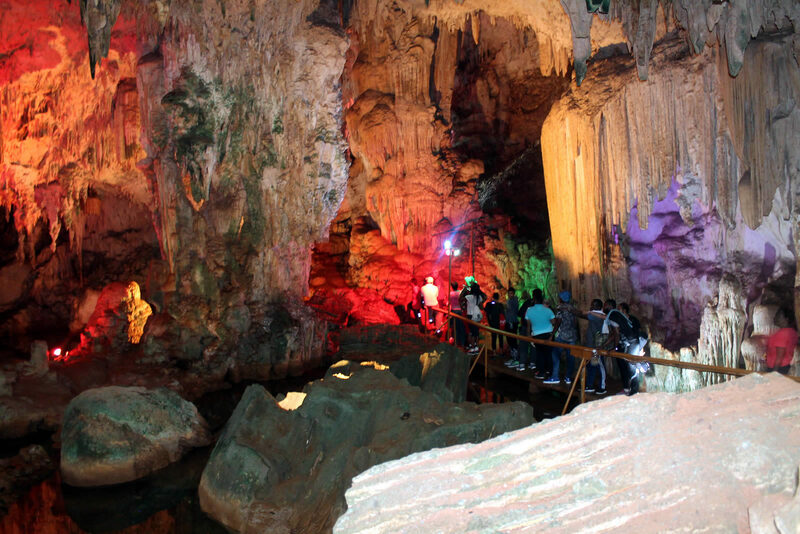 A short drive from the Port to the Western side of the island would take you to the Chaguaramas Peninsular, and we’ll take you to the Gasparee Caves, where you descend 100 feet underground and walk through a magnificent system of natural limestone caverns and caves. 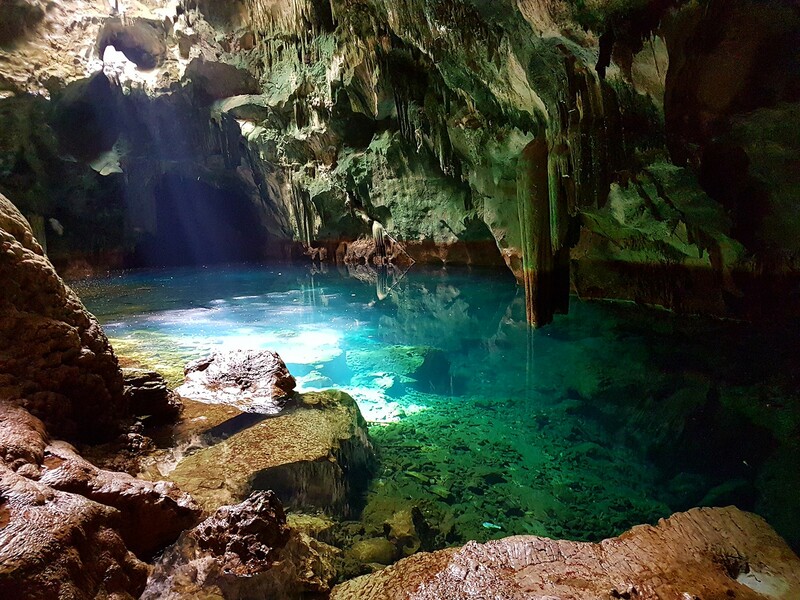 The ‘Blue Grotto’, the magnificent salt water pool 100 feet underground at the base of Gasparee Caves. Do you appreciate locally handcrafted items? 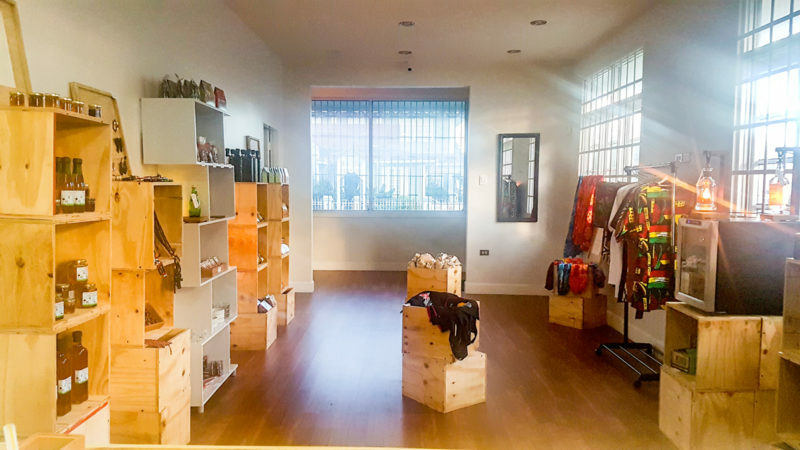 On the tour route, we’ll stop at Sommelier Store for a taste of premium luxury items from local and Caribbean artisans with souvenirs and fashion apparel handcrafted by local artists. Sample a selection of Trinidadian organic chocolate, honey, coconut oil and sustainably produced coffee and tea. Purchase some of the world’s rarest Cuban and Dominican cigars while on tour in Trinidad. 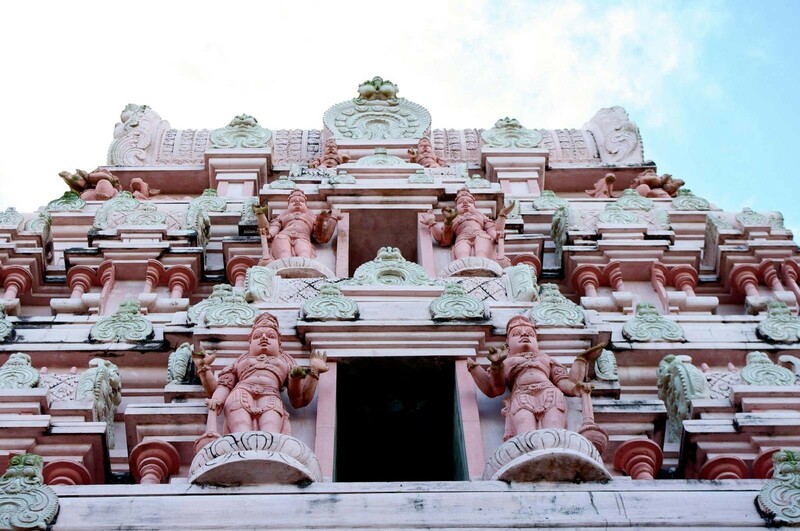 We can also travel southward to the the Sri Dattatreya Yoga Centre to view the tallest Hanuman murthi outside of India. 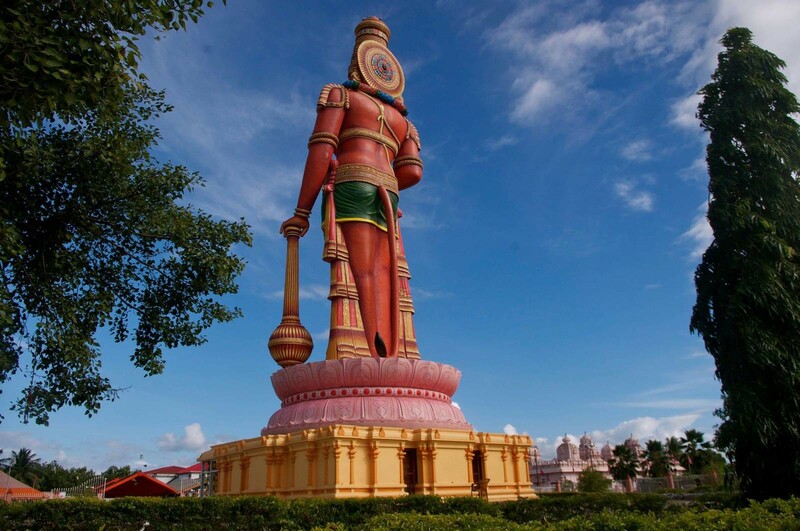 At 85-foot tall, this massive larger than life statue that exudes peace and calm is a sight to behold. 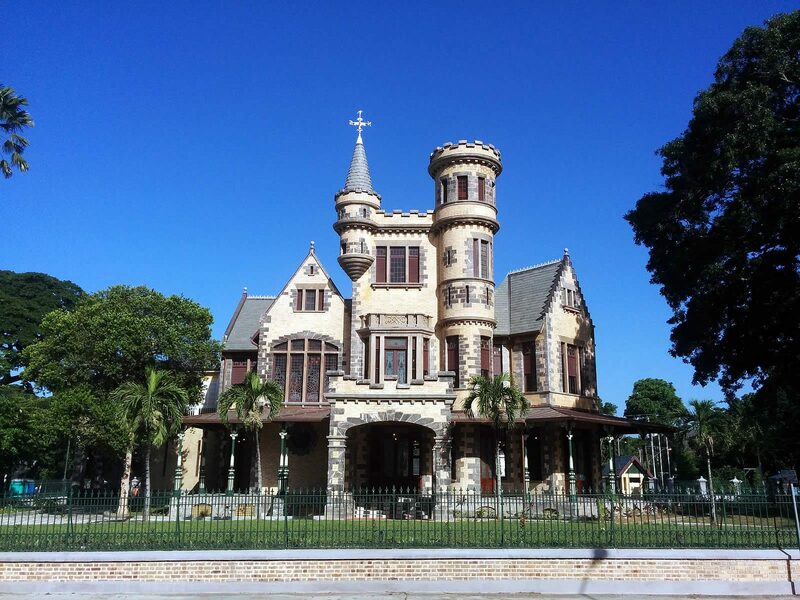 Travel around the Queen’s Park Savannah, the largest roundabout in the world and home to the Magnificent Seven; early 20th century mansions which include the Killarney Castle, also known as Stollmeyer’s Castle on the way to the Fort George’s breath-taking lookout. Visit the picturesque Las Cuevas beach. It is a beautiful, scenic, undisturbed stretch of sand. Immerse your toes, free your mind and relax. Our tour takes you past Maracas Beach where we stop for the popular Bake and Shark lunch.